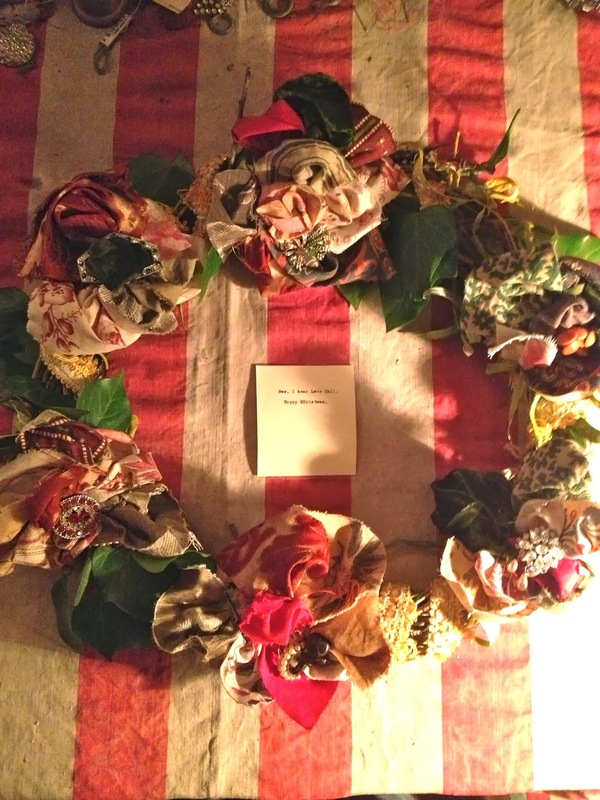 Worn With Love: Tributes and Celebrations. How long do you let a tear roll down your face before you wipe it? The members of Pentangle, Wizz Jones, Ralph McTell, Robert Plant, Paul Wassif, Lisa Knapp and so many more. The story is also that of Love. A deep love found between Bert Jansch and his wife Loren Auerbach. Together in life, Together there after. I hear Love Call it's Name. Christmas is coming! Order your Hand made Christmas Wreath. 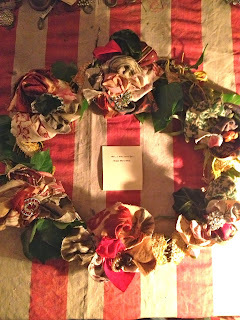 ATestimony to Love, to return to each year made from vintage fabrics and Bennison fabrics and woven from Willow and Ivy. As Seen In Country Living Magazine, January 2014 issue, out now. So that we may See.